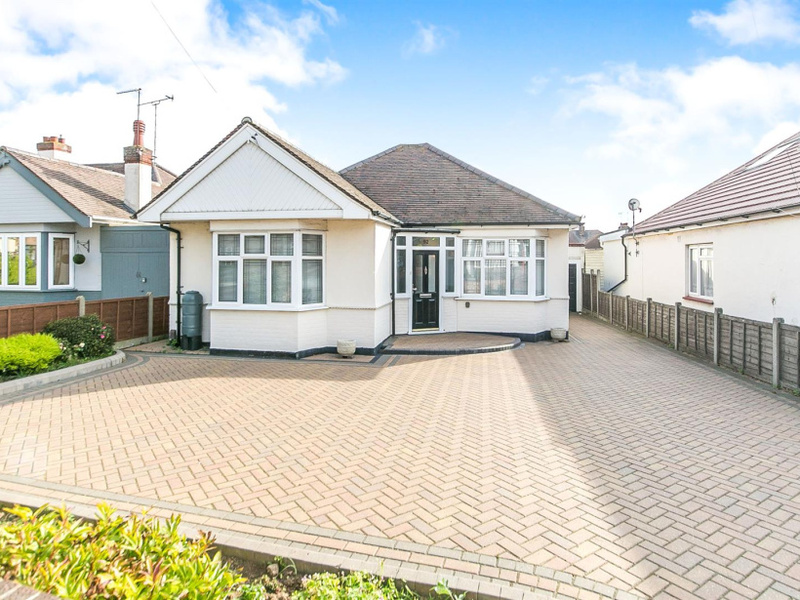 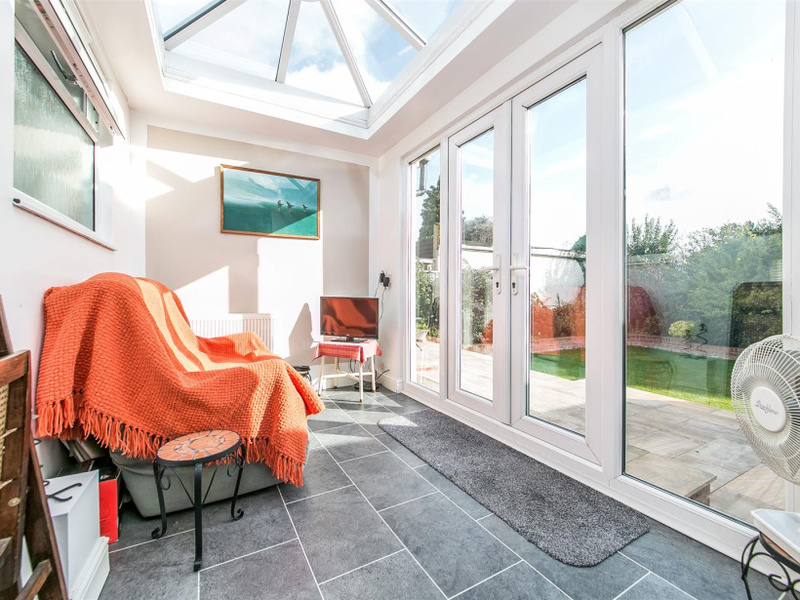 Offered with NO ONWARD CHAIN is this DETACHED bungalow. 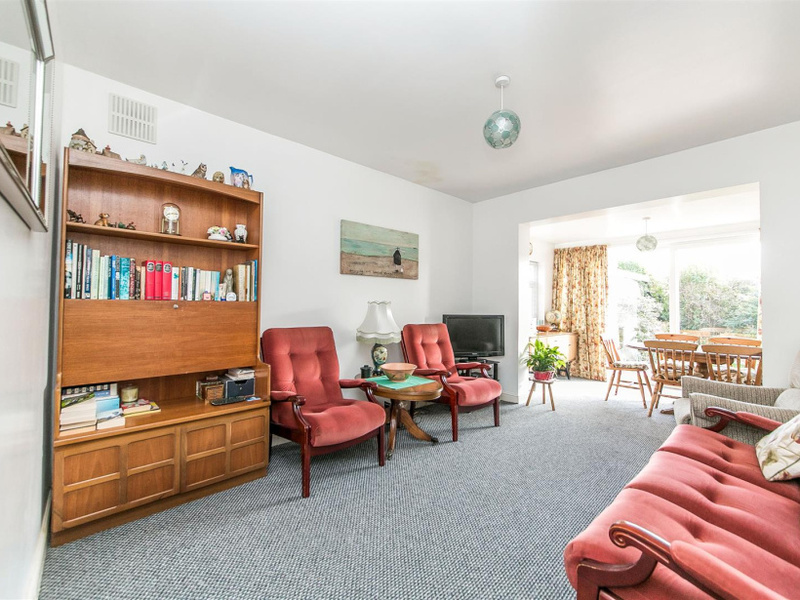 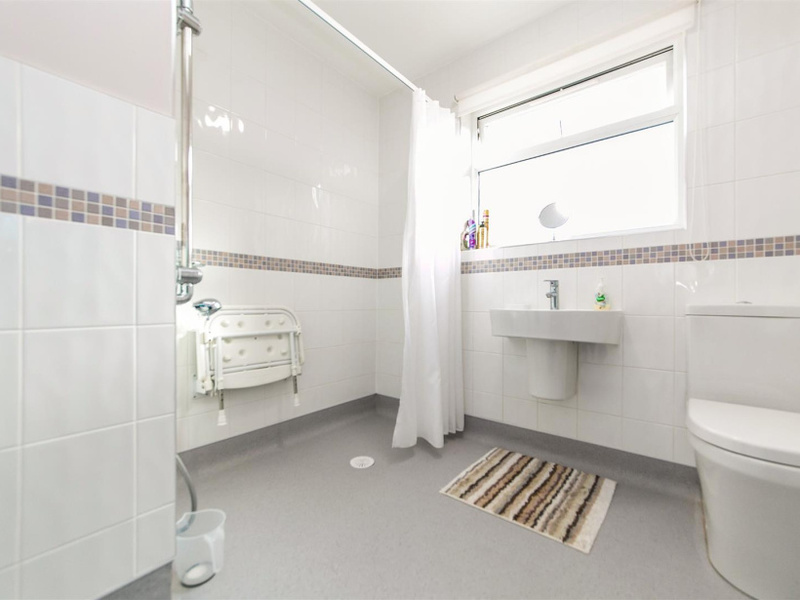 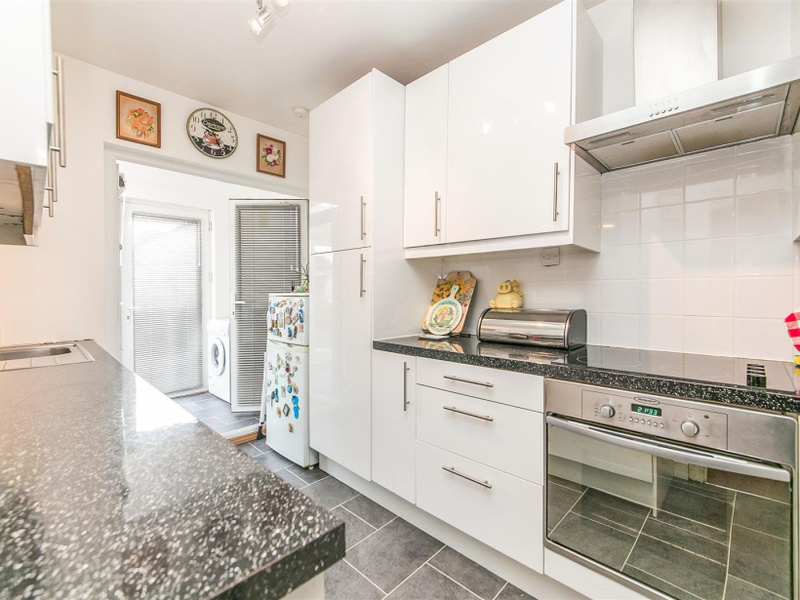 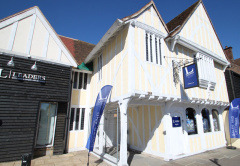 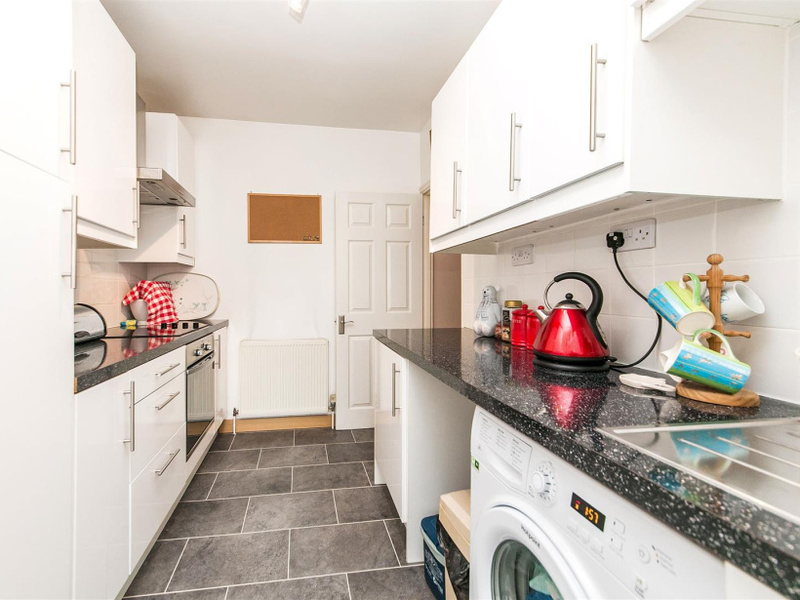 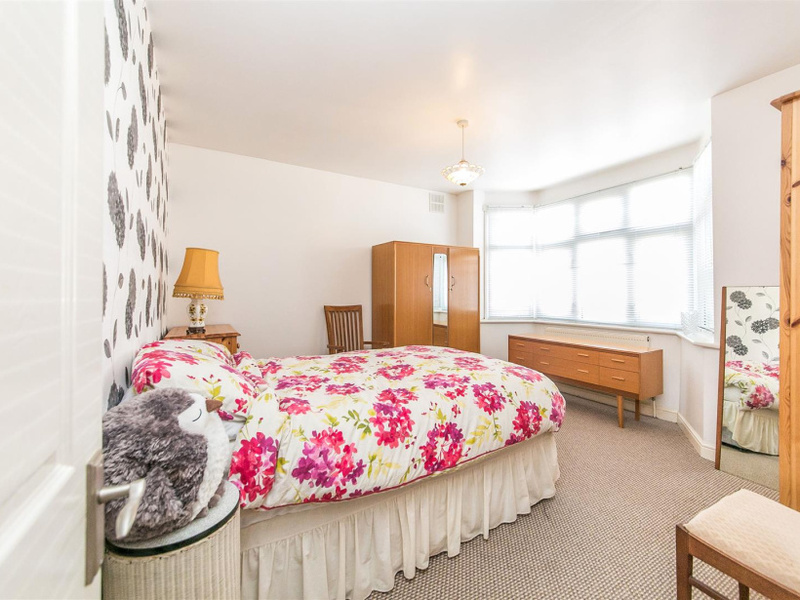 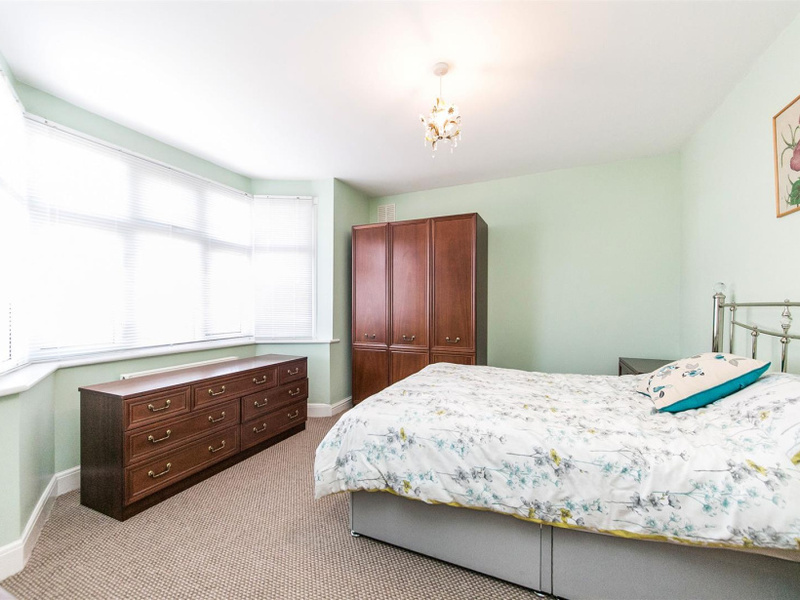 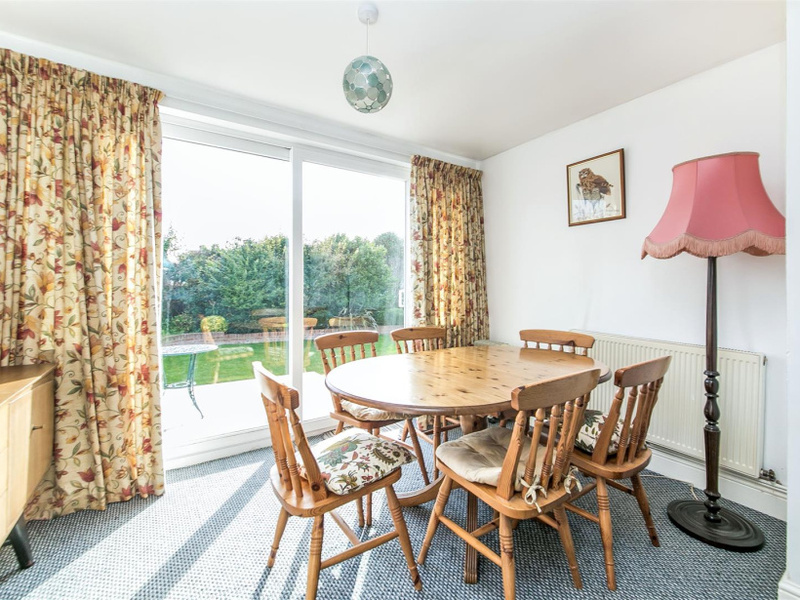 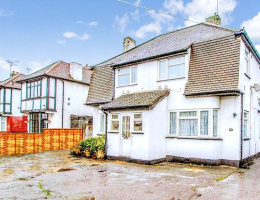 The property is WELL PRESENTED and comprises of a welcoming hallway, three well proportioned bedrooms, lounge/diner, wet room and a fitted kitchen. 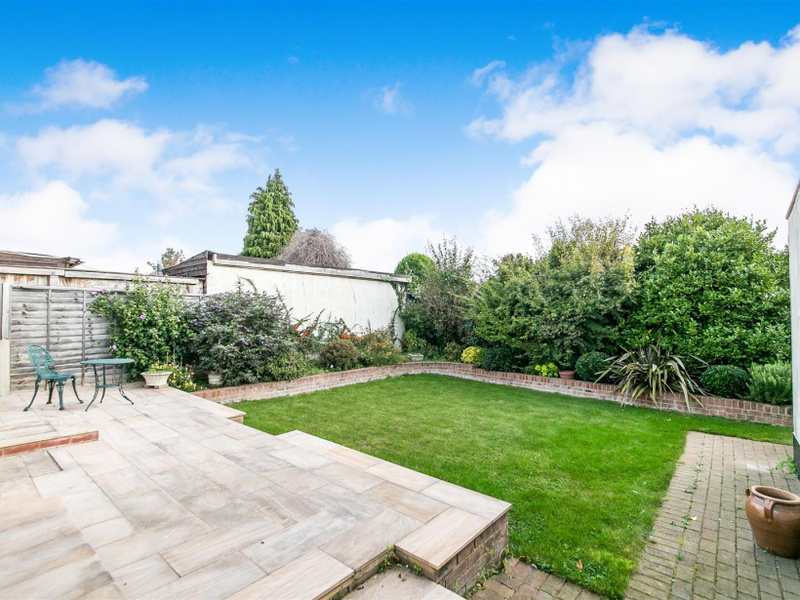 To the rear of the property the property benefits from a well kept REAR GARDEN, a spacious garage and AMPLE PARKING to the front. 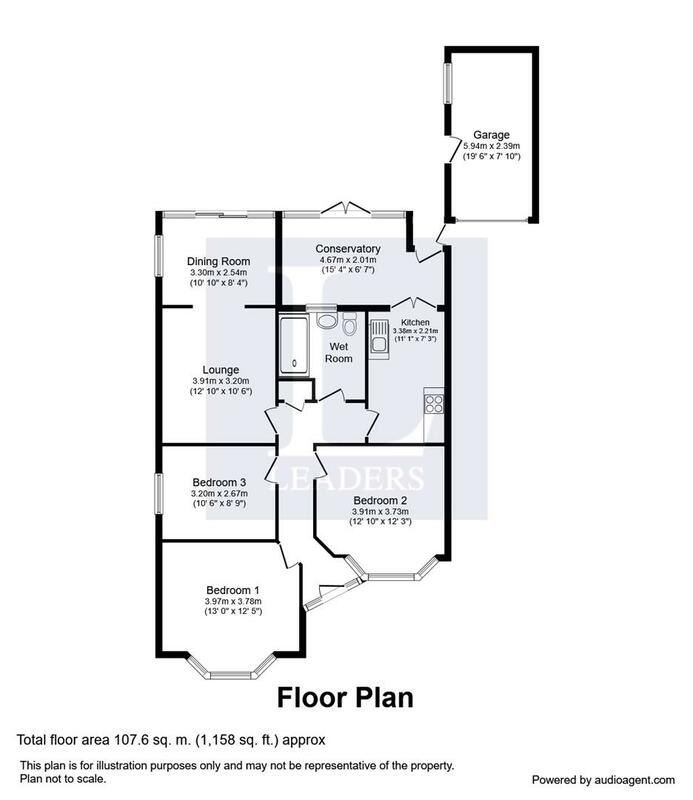 The only way to appreciate what this home has to offer is by calling Leaders of Southend for a viewing!